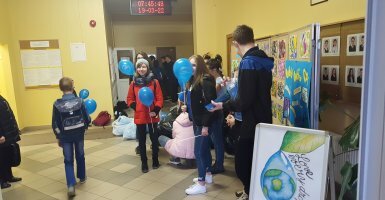 Our school celebrated 22nd March the World Water Day. 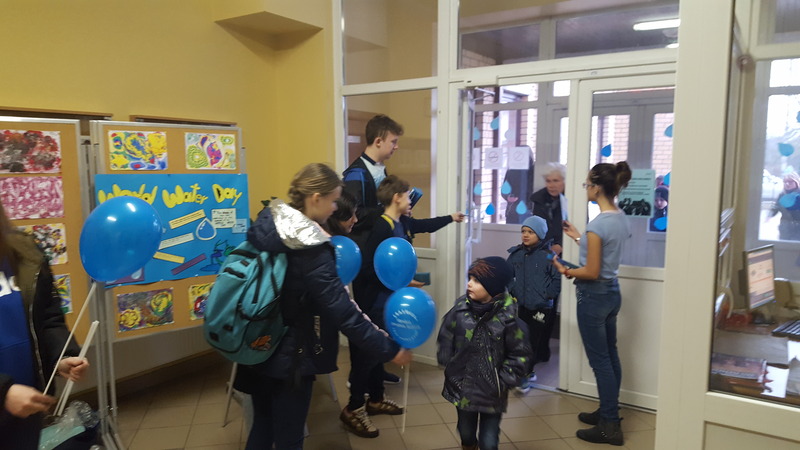 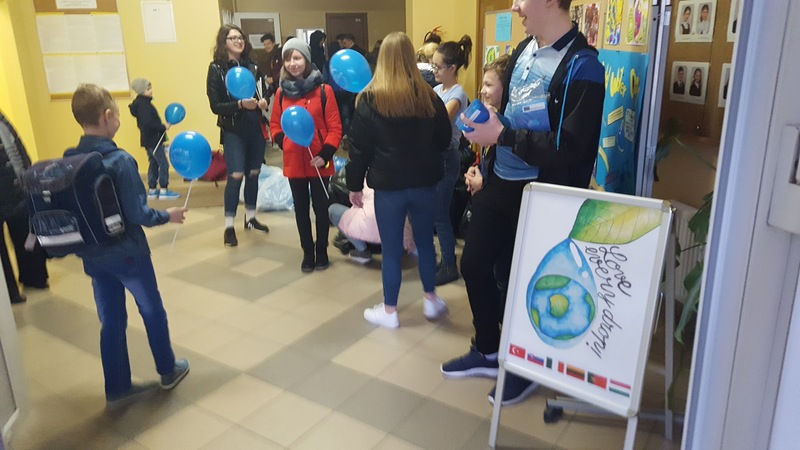 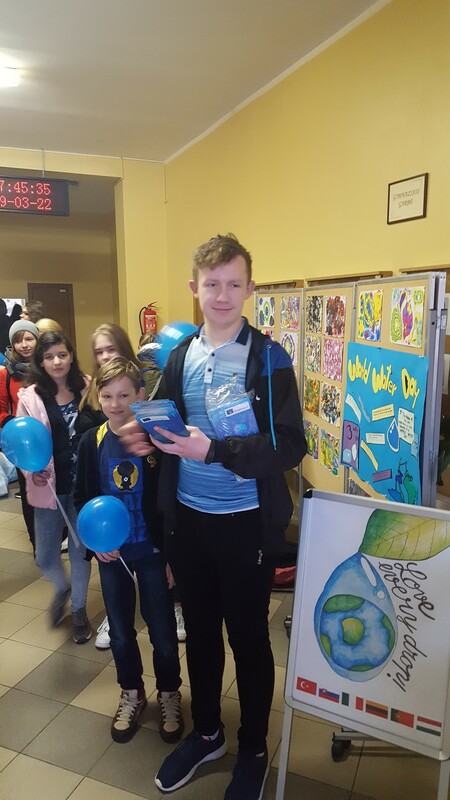 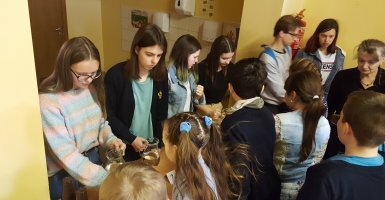 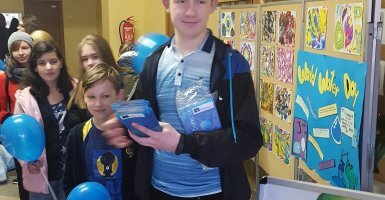 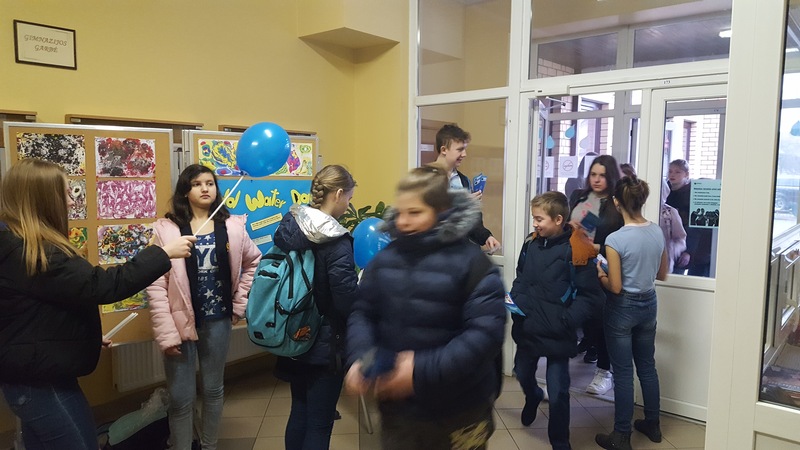 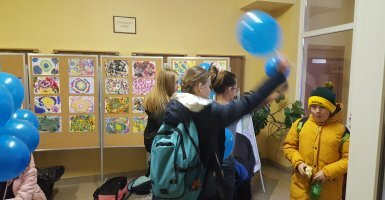 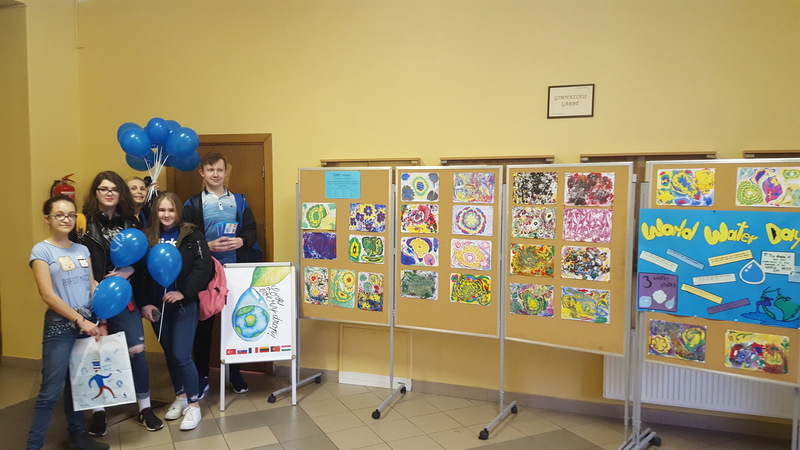 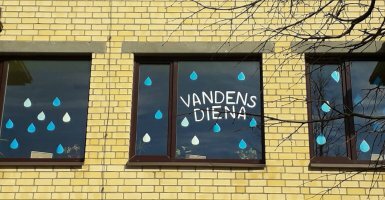 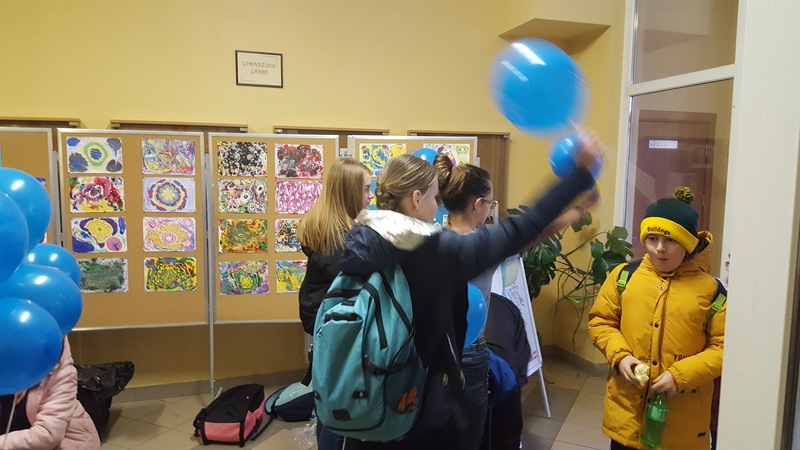 In the morning, we met all the students and staff with balloons and leaflets, inviting them to celebrate the World Water Day, conserving water and the environment. 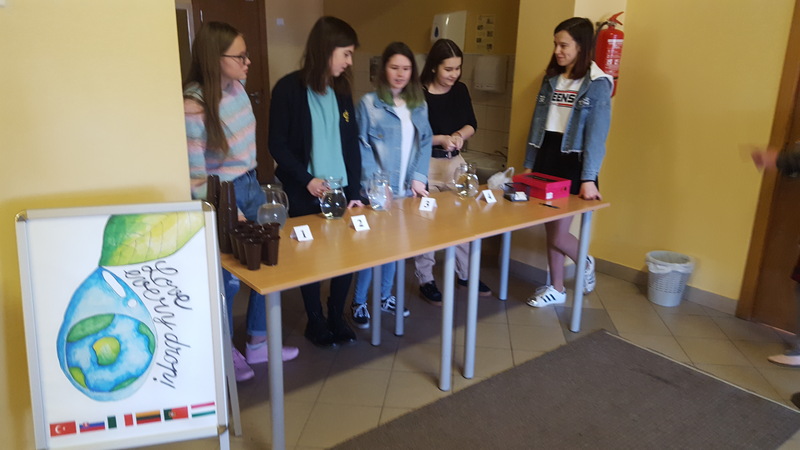 Later, during breaks, it was offered to taste 4 types of water: boiled water with lemon, still mineral water, carbonated mineral water and tap water. 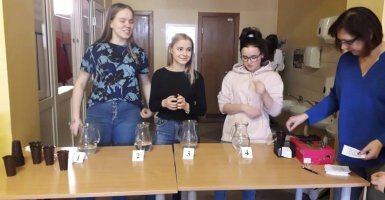 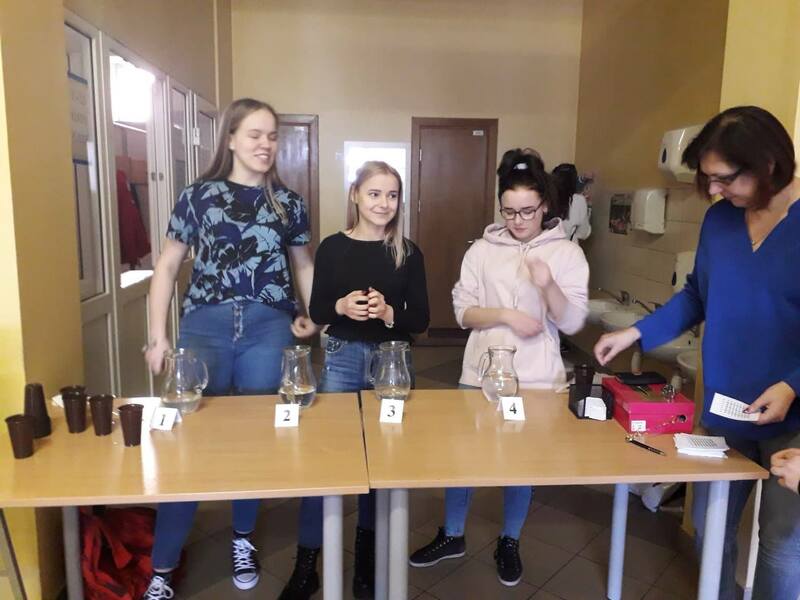 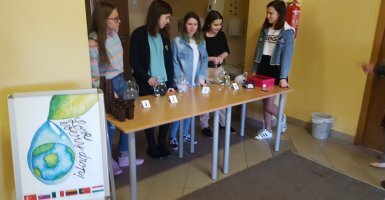 Pupils and staff voted for the most delicious not knowing what kind of water they were tasting. 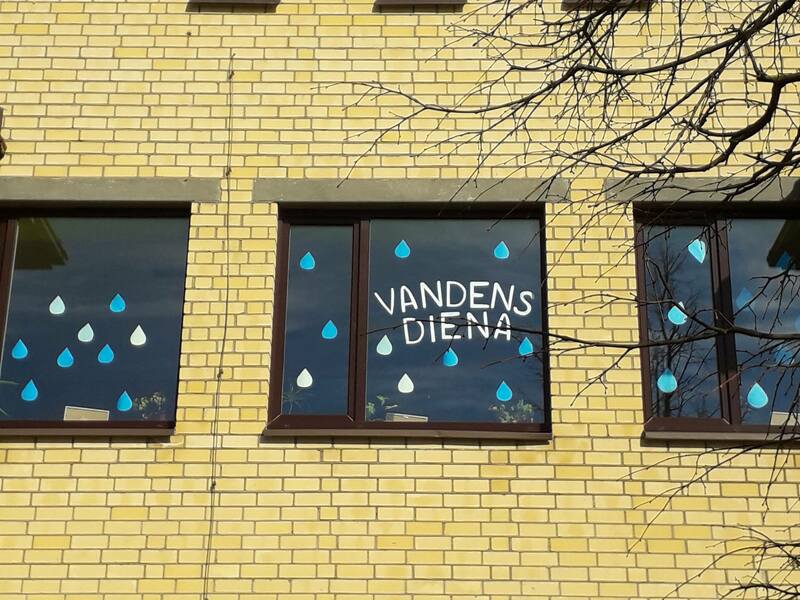 Non-carbonated mineral water has won. 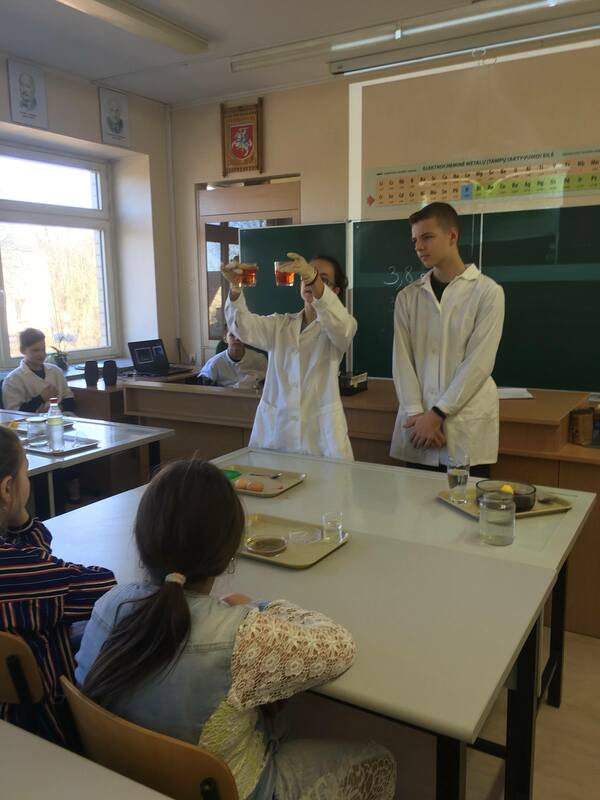 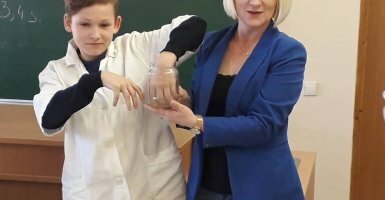 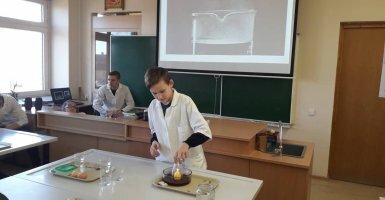 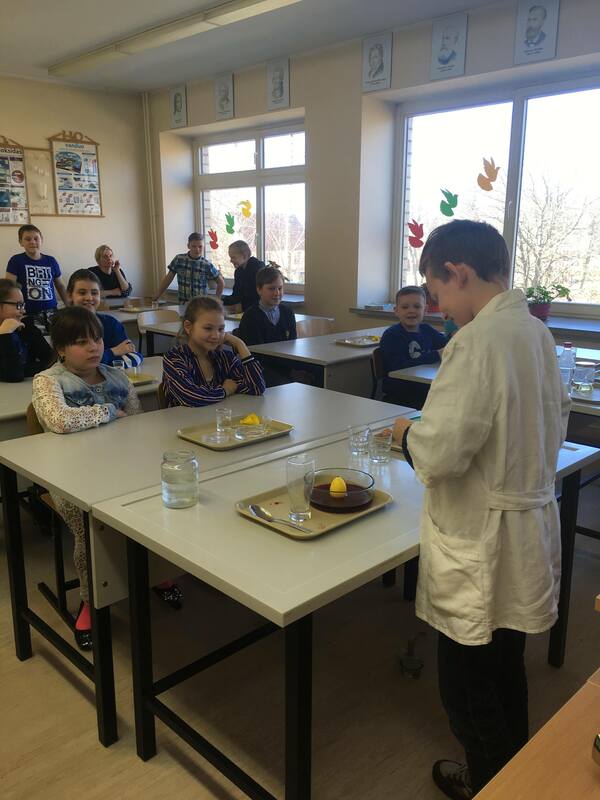 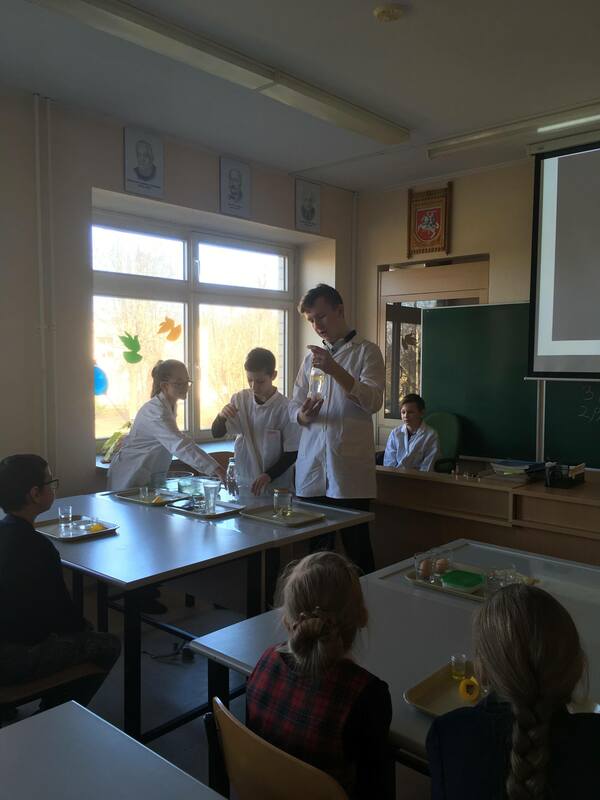 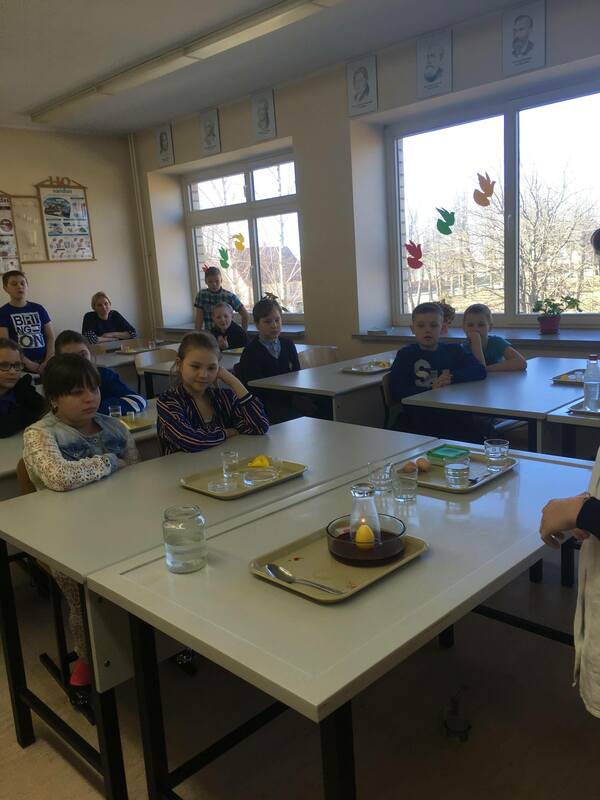 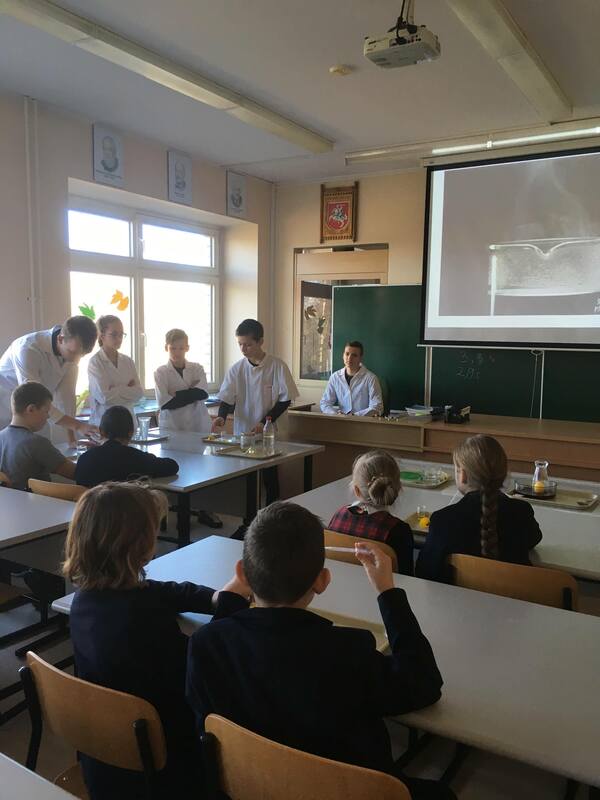 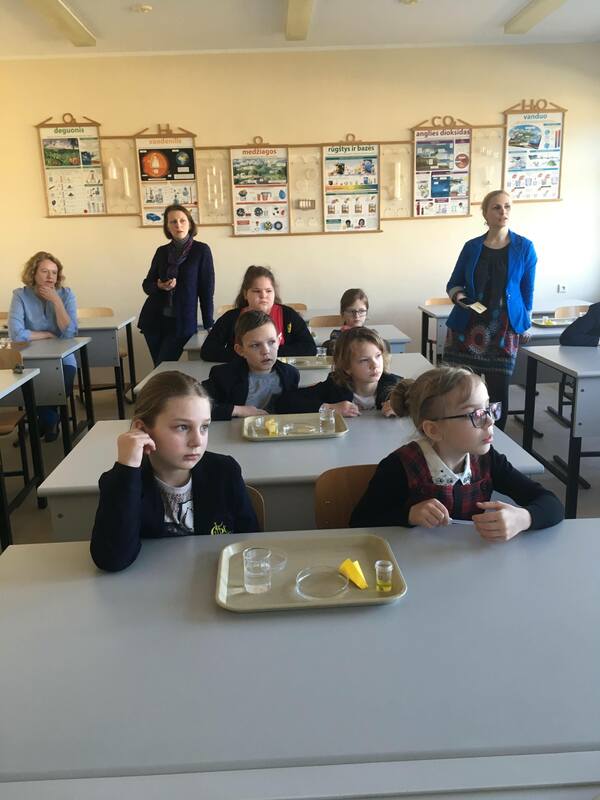 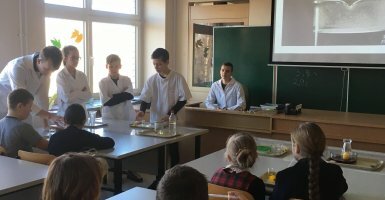 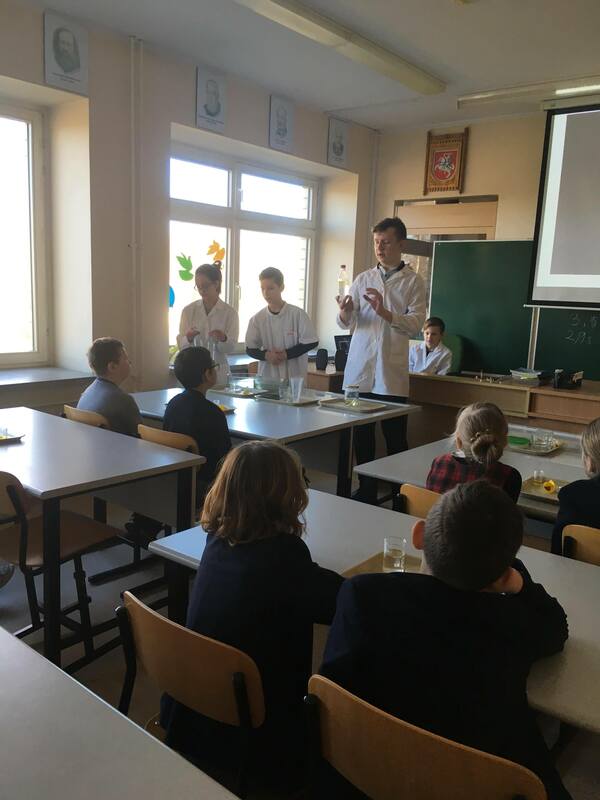 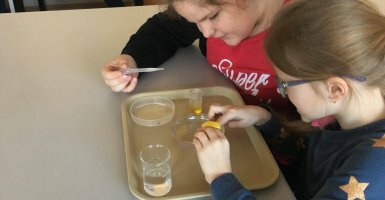 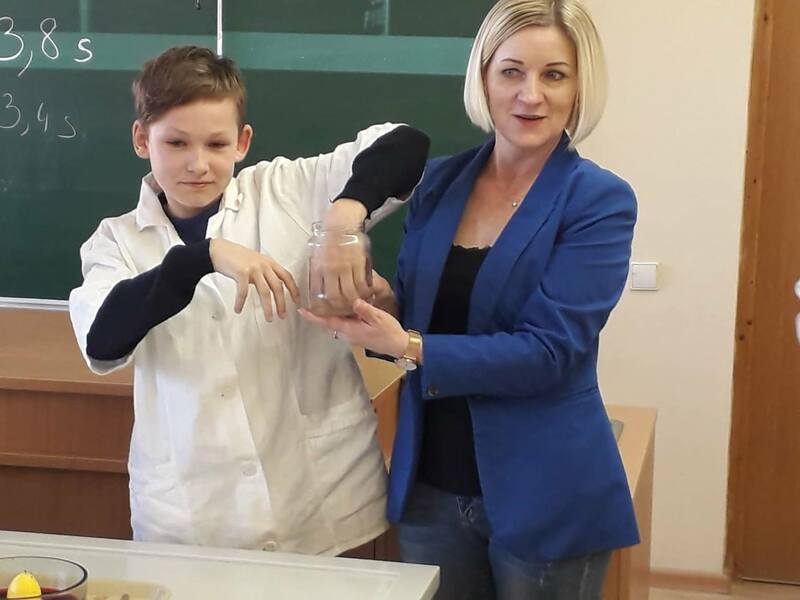 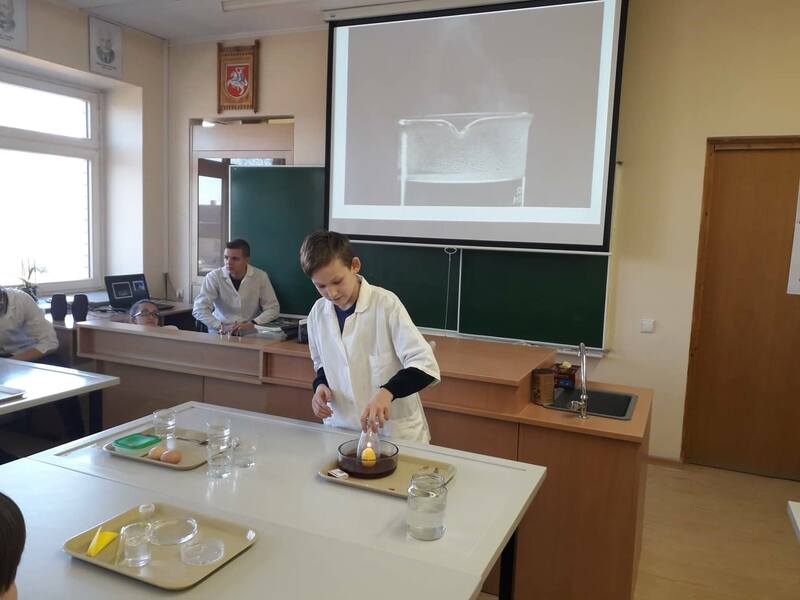 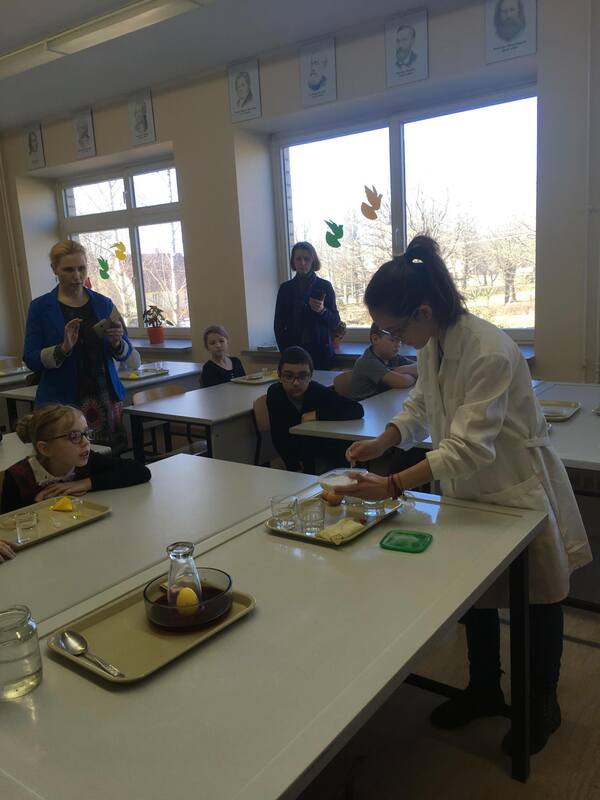 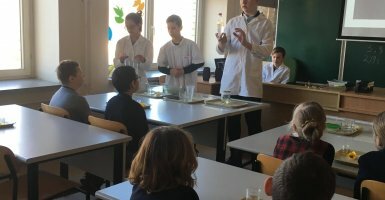 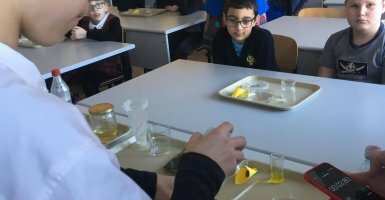 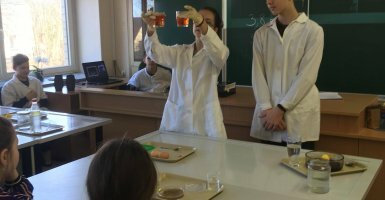 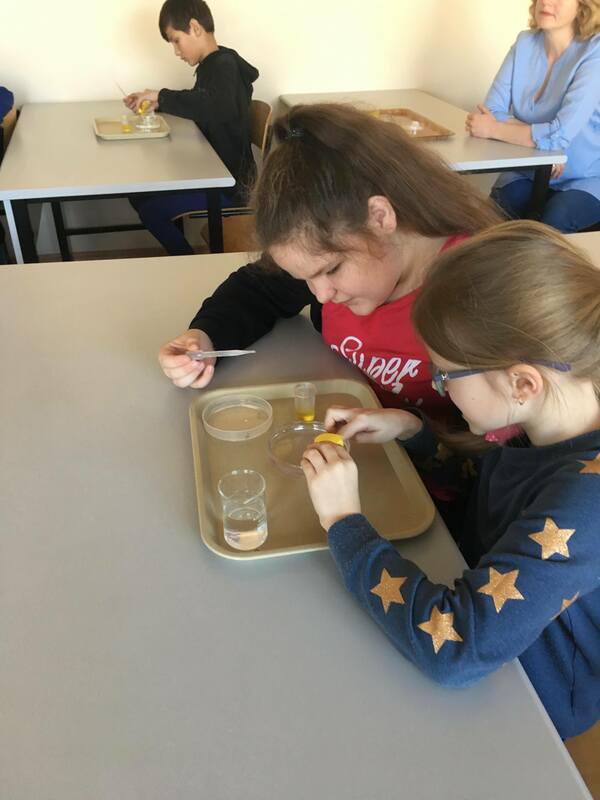 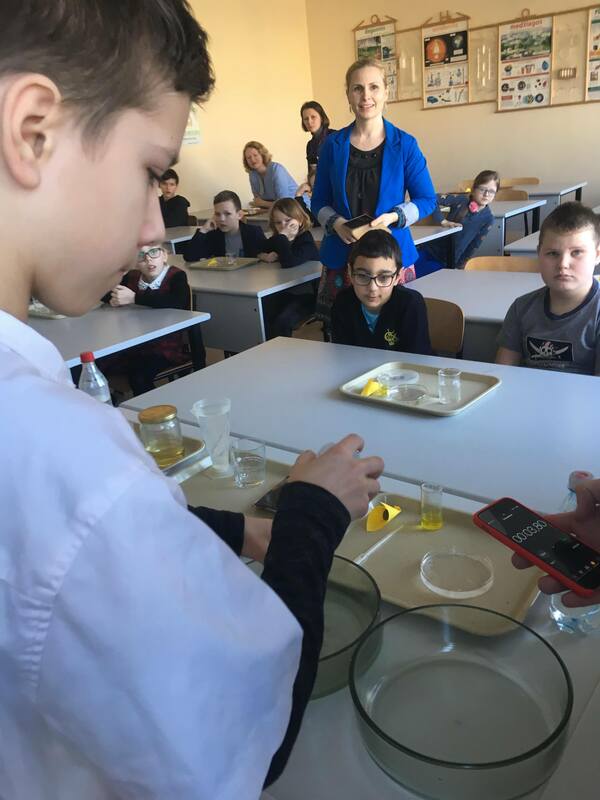 Also, the pupils took the science lessons presenting experiments and revealed the characteristics of water.